T-Mobile Nokia Lumia 710 Windows Phone now available in the US. 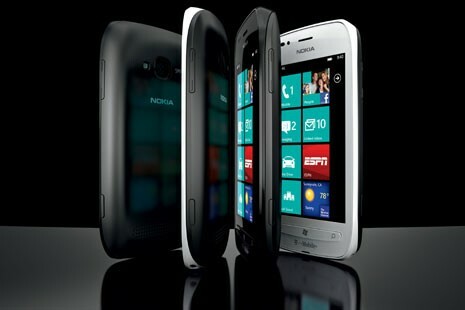 Nokia Conversations blog has announced that the Nokia Lumia 710 is now available in the United States at your nearest T-Mobile store. As you probably already know, the Nokia Lumia 710 is the first Windows Phone from Nokia in the United States. Nokia Lumia 710 features a 3.7-inch ClearBlack WVGA scratch-resistant display, a Qualcomm 1.4 GHz Snapdragon CPU. 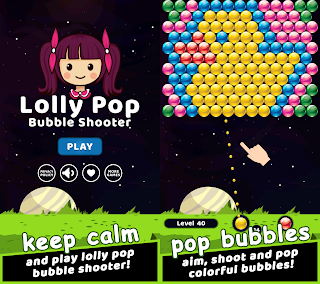 The mobile phone also boasts a 5MP camera, Windows Phone Office Hub, and an interactive mobile gaming experience via Xbox LIVE. You can easily snap shot and upload it to Facebook or store it on SkyDrive, your free 25GB of cloud storage. Nokia Drive also provides maps and turn-by-turn directions while you drive or walk along your way. T-Mobile Nokia Lumia 710 sports quadband radio, 3G up to HSDPA+ and T-Mobile 4G, WiFi and Bluetooth. It has 8GB storage memory, and 512MB RAM if you ask about the memory. As for the size, it measures 119 x 62.4 x 12.5mm and weighs 125.5 grams. Nokia Lumia 710 Windows Phone is available in white-on-black and black-on-black versions and is expected to cost USD 49.99 after rebate, with a two-year service agreement and qualifying Classic voice and data plan. For more information, visit t-mobile.com/lumia. 0 comments on "T-Mobile Nokia Lumia 710 Windows Phone now available in the US"